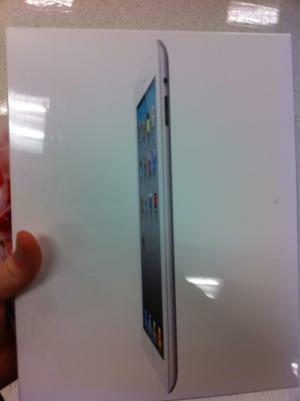 As of 5pm Eastern, Apple has started selling the iPad 2 in retail stores along the east coast. Based on reports, there have been lengthy lines for the iPad 2 across the country at Apple Retail stores, but lines at 3rd party retailers such as Best Buy and Wal-Mart have been mixed. Forum readers are coordinating in our meetup forum and iPad forum.